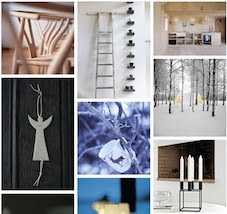 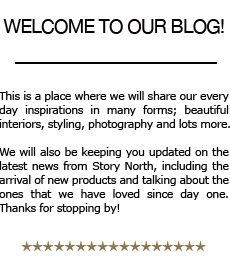 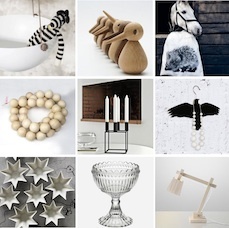 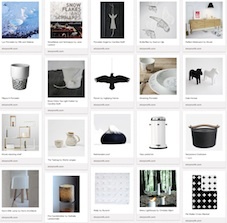 storynorth: Story North featured in Elle Decoration UK this month! 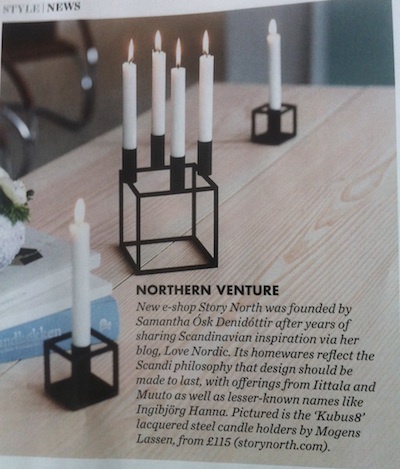 Story North featured in Elle Decoration UK this month! 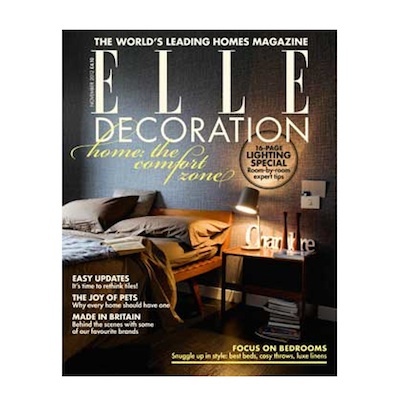 We are very proud to be featured in Elle Decoration UK this month. 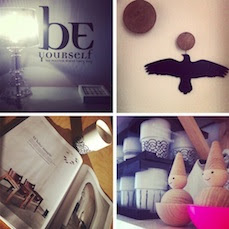 It really is the nicest interiors magazine here in the UK.